Happy Monday to the COMC Nation. This promises to be another exciting week in the world of Tennis as Wimbledon opens its courts and the volleys begin to fly. As the oldest of any tennis tournament, it is an event steeped in history and tradition. For instance, did you know that the competitors have a strict code of dress and the spectators are encouraged to dine on strawberries and cream? Founded in 1877 by the All England Lawn Tennis and Croquet Club, The Wimbledon Championship draws thousands of spectators, including members of the Royal Family. One of the most interesting holdovers of tradition is the complete lack of sponsored advertising on the courts. Quite a bit different from modern sporting events! Though the reasons are many, this is mostly to keep attention right where it belongs: on the match. Roger Federer – 2012 Champion. 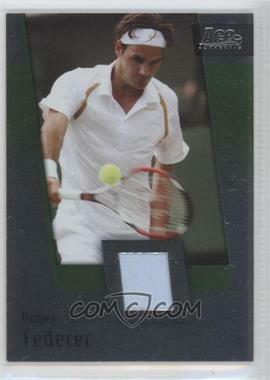 Ranked as the #1 player in the world for a record-setting 237-consecutive-week stretch 2004 to 2008. Serena Williams – 2012 Champion. 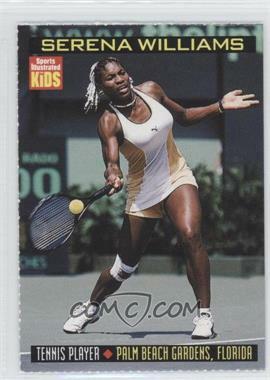 The oldest world #1 player in WTA’s history and the only female player to have won over $40 million in prize money. 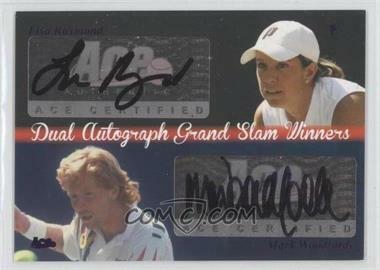 Lisa Raymond – One of the game’s greatest doubles players with 11 Grand Slam titles: 6 in women’s doubles and 5 in mixed doubles. Mark Woodforde – Australian doubles legend. 12 Grand Slam doubles titles in his career – one French Open, two Australian Opens, three U.S. Opens, and a record six Wimbledons. So, while we steep our tea and scoop some cream onto our strawberries, COMC wanted to know whether any of you will be watching the events closely this week. Who do you suspect is going to take home the championships this year? Please leave your thoughts in the comments below or any of our other venues at Facebook, Twitter, and our new Google+ page. Cheerio, my good chaps, and here’s to a jolly good show!